Ultimate protection! 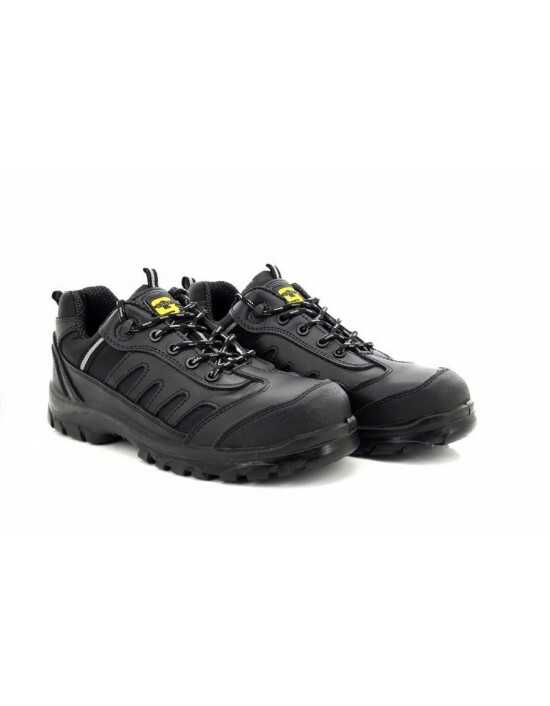 Unisex Grafters Nighthawk Composite Non Metal Safety Trainer Shoes.FREE Delivery! 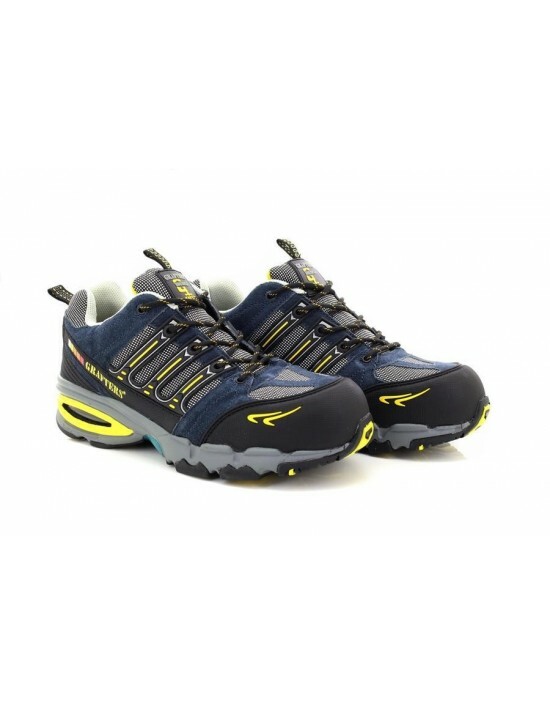 Protect you feet and take the pressure off them! 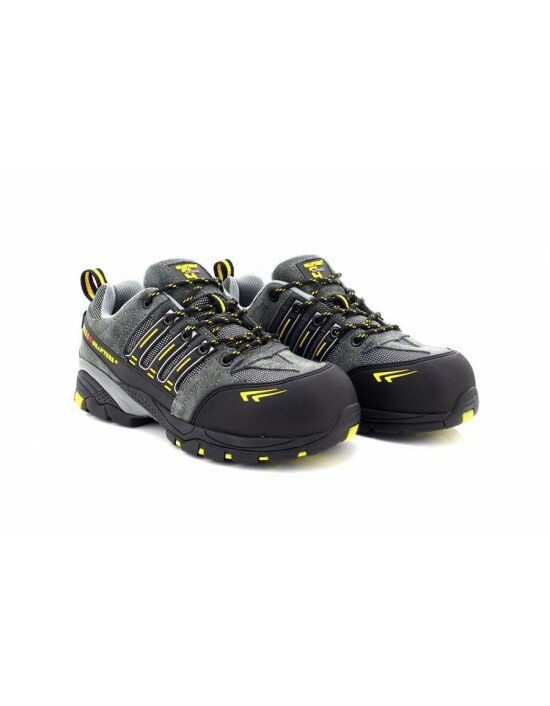 These Unisex Grafters Non-Metal Fully Composite Safety Toe Cap Shoes are just what you need.FREE Delivery! 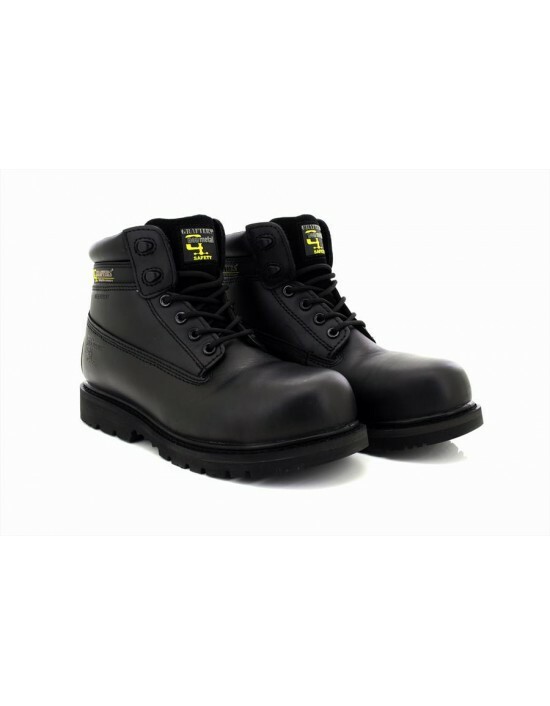 Grafters - Black Coated Action Leather,Ankle Work Boot.EN ISO20345.FREE Delivery! 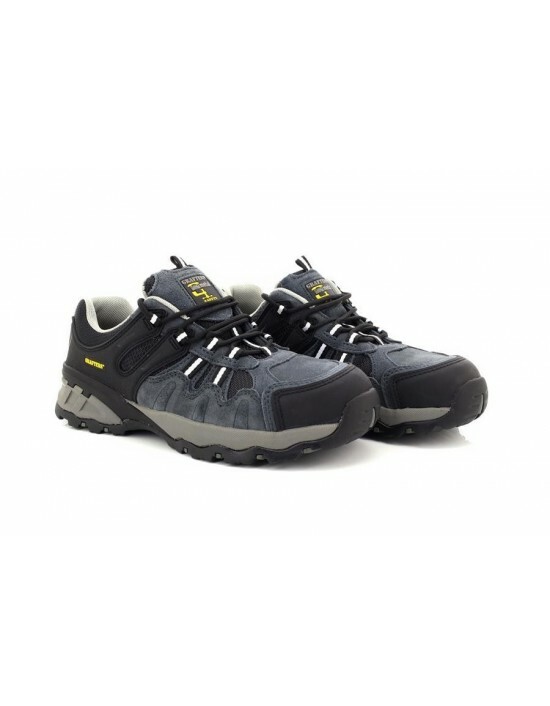 Protect your feet with these comfy, long-lasting Unisex Grafter Grey and Black Suede Non Metal Full Composite Safety Trainer Shoes. FREE Delivery! Protect your feet! 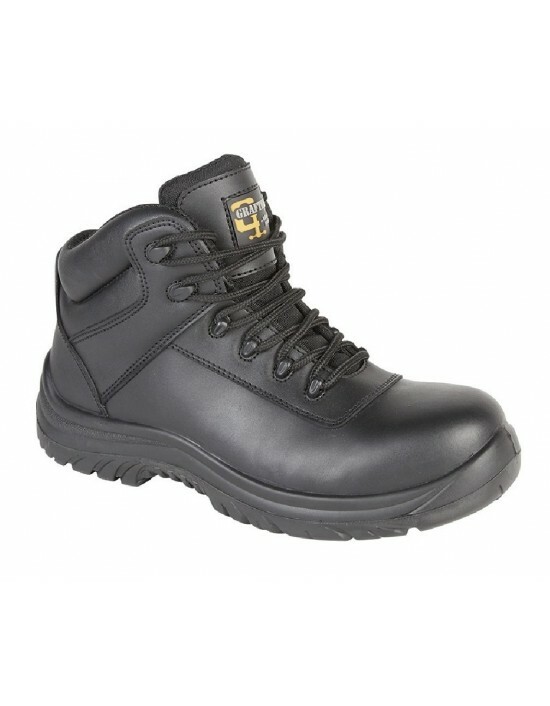 Grafters Charlie Fully Composite Non-Metal Safety Trainer Shoes. EN ISO 20345: S1 P SRC. FREE Delivery! Grafters - Black Oily Leather & Brown Oily Leather. FREE Delivery!